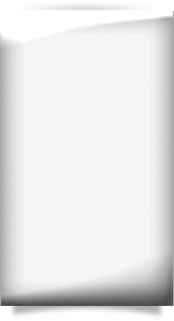 Posted in Latest News on November 7, 2018. 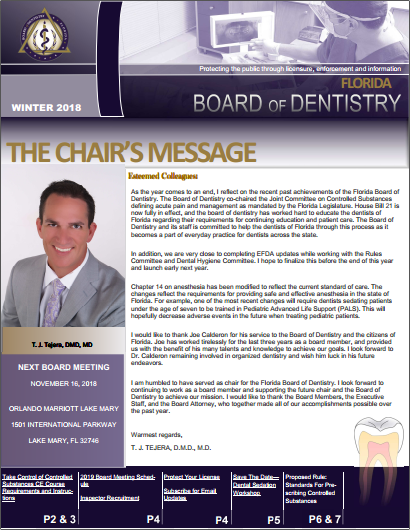 The Florida Board of Dentistry’s newsletter is the official publication of the board. 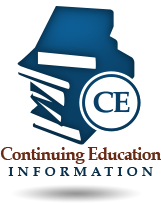 The purpose is to share regulatory updates, licensing/renewal information and other important updates to keep the dentistry community in Florida up-up-date.